Good morning everyone! I hope you started the day with a huge smile because...it's Thursday!!! Technically, I do not have weekends because of my "side jobs" but that doesn't stop me from feeling the "weekend vibe"! I bought Close for Comfort Tinted Lip Conditioner from a friend. This was part of the MAC Warm & Cozy Collection. 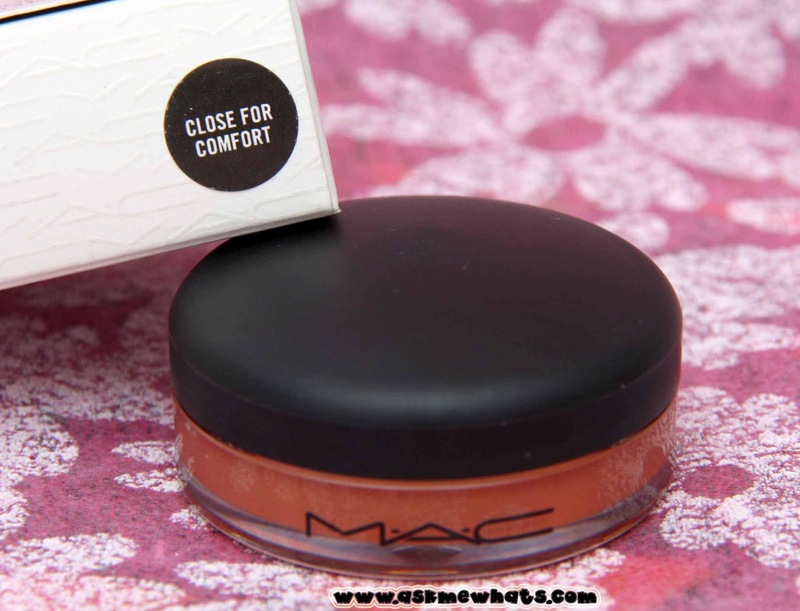 I am not reviewing the product base on the shade as this is not available anymore but I'm reviewing MAC Tinted Lip Conditioner in general. A couple of years ago, I was lemming for the MAC Tinted Lip Conditioner under the Hello Kitty collection but after testing it out on my super dry lips, I gave it a skip and never looked back! 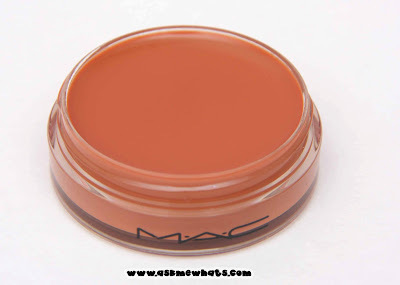 Little have I known that the MAC Tinted Lip Conditioner is something I would use on makeup gigs especially for male clients! A protective emollient balm formulated with SPF15, a sheer wash of color and an all-natural sheen. Conditions lips, locks in moisture. Contains Almond oil, Shea butter, Avocado Extra, Wheat germ oil, Vitamins A and E.
Size: 15ml, 0.5 fl. oz. Glass packaging maintains the freshness of the product. A pro or con: Since this comes in this packaging, easier for makeup artist to work with a lip brush. A con for personal use as a separate lip brush is needed during application. Has a sheer color which makes it look natural on any skin tone. Most Tinted Lip Conditioner from MAC are limited edition. I find it quite difficult to repurchase a shade I want. Super dry lips may still find this not moisturizing enough. A really nice, tinted moisturizer that stays. If you plan to use this on your own, feel free to apply with your clean fingers as I find it the best way to apply these tinted lip conditioners. Always close the cap tight to prevent product from drying. 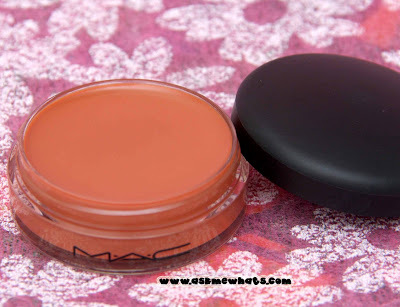 Always try on testers as these MAC Tinted Lip Conditioners usually look crazy on pot but sheer and pretty on lips. For super dry lips, prep your lips with your choice of lip balm prior and use the tinted lip conditioner for the rest of the day. Yes! Too bad this particular shade is Limited Edition but I'm sure I will be able to find a close dupe to this! Anyone who likes sheer colored lip product minus the heavy, sticky feel. MAC Tinted Lip Conditioners are available locally for Php950.00 (approx $21.50), this particular shade is not available but I called in MAC Philippines and there are 2 shades called Petting Pink and Fuchsia Fix. SA can't tell yet if these 2 will be LE (Limited Edition) or not. Once applied on lips, it goes sheer making it look like your own lips in its BEST form This photo was taken during a shoot that I've done on a gorgeous male model Clynt. Do you currently own a MAC Tinted Lip Conditioner? Which shade do you own and do you like it? This is my first and I am quite happy with it! I will definitely be on the lookout for a nice, natural shade for my male clients! Thanks for the review. It sounds like a wonderful product! i haven't tried the tinted ones but only the classic one. i like it but i just don't like the packaging. i prefer lip products on a tube for it's hygienic diba? but i have heard tons of raves about the tinted ones so i will try it out someday. OOOH I KNOW HIM! 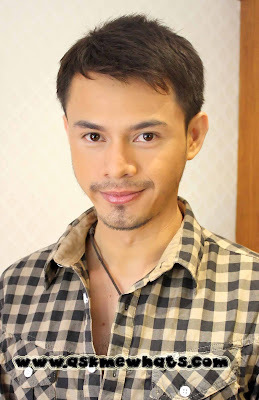 :) My friend's hubby. hhi. NICE! I'm a big fan of your blogs. I always look at your blog here at the office.